 Consulting and solution services regarding Free and Open Source Software in organisations. Practical implementation of desktop and cloud based solutions. Working with startups, particularly in the fintech area, assisting with governance development and preparation of policies for PCI DSS, PCI P2PE, and PCI PIN security certification. Can also assist with capital raise. 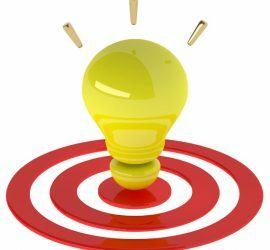 eLearning planning and implementation, including the practical implementation of eLearning solutions. We can also create training materials for certain topics. We focus on open source applications that can be implemented for a low cost and scaled in the cloud. We can manage the implementation and support. 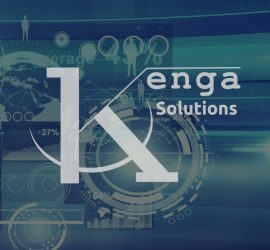 Kenga Solutions is a technology and innovation consulting company based in Johannesburg, South Africa, but that is able to deliver services globally. 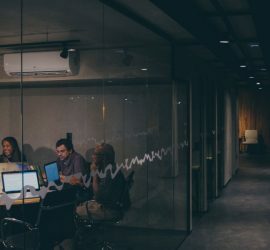 We work with startups and established companies in the fintech sector to ensure that they are able to meet their governance and compliance requirements, and obtain required certification. This new Kenga site is still being built.